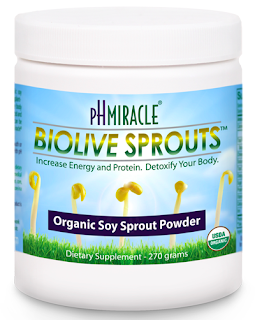 The fourth foundational product that helps your craving for sweets or your need for protein is BioLive Sprouts. 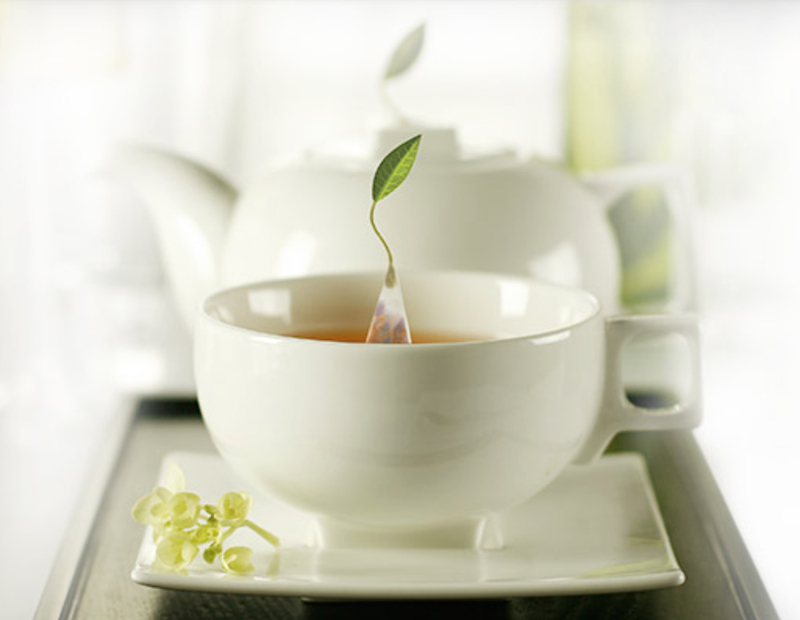 It also helps to bring your body back into balance and help maintain that balance. What do BioLive Sprouts do? Soy Sprouts are living baby plant foods in their prime and are biogenic. This means that they can transfer their life energy force or zeta potential to you! At this stage of their development they have greater concentrations of proteins, vitamins, minerals, phytochemicals, bio-flavonoids, RNA and DNA than at any other point in their life. Because soy sprouts are baby plants, their delicate cell walls release live nourishment and life force easily. 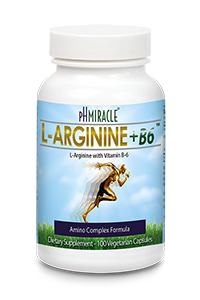 Their nutrients exist in colloidal form and are therefore easy to ingest even with the weakest of digestion systems. Testimony: "I am six feet two inches tall, and before I started on these products I weighed 220lbs. I was also on blood pressure medication for the previous four years along with a beta-blocker to regulate an irregular heart beat. I also experienced chronic back pain for over ten years and was hospitalized for one week for severe back spasms. I've now been on Dr. Young's program for eight weeks. My weight has dropped to 168 lbs. My blood pressure is a consistent 110/60 (non medicated. In fact the medicated BP was 135/84). Yes, I dropped both medications under my doctor's supervision (Dr. Matthew Sorrentino, Univ. of Chicago Hospital Cardiologist). The medication elimination is no small wonder that I was told that I would be on it for life!" Dr. Robert O. Young tells us about the product he created, BioLive Sprouts. Testimony: "Well, there I was sitting there at the seminar weighing 250 pounds with my belly hanging over my 46" pants. I had systemic Candida with lots of fungus on both of my feet and one toenail. 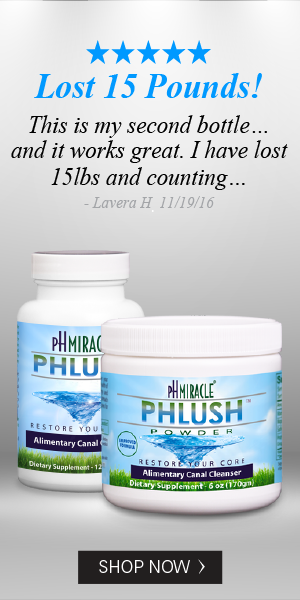 After the first 30 days, my fungus on both my feet had completely cleared up. My cholesterol dropped by 60 points just after the first two months of using the products. The excess weight I have been carrying has just melted off with ease. I dropped 60 pounds in the first three months and I feel great. I have lost a minimum of 13 inches from my waist. I can honestly say that I have not experienced anything like these products in my life." 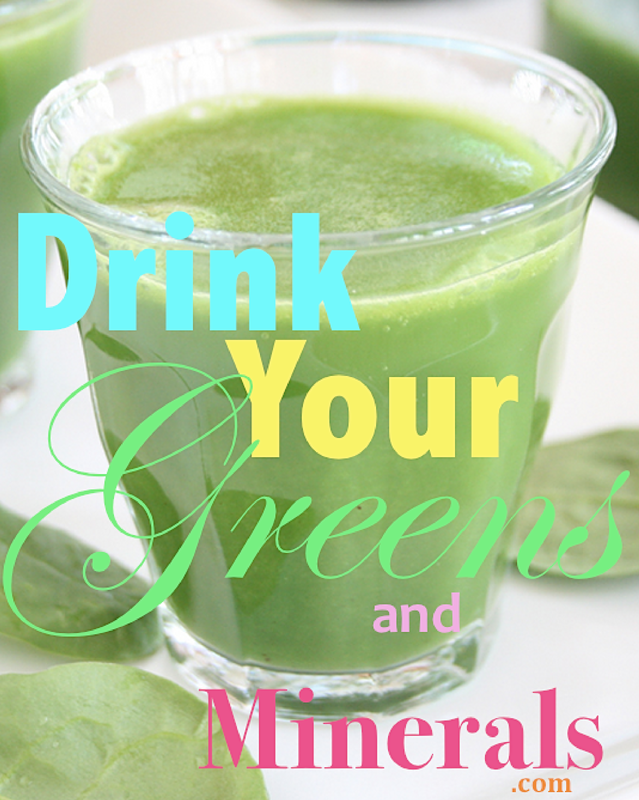 Can I drink the SuperGreens along with the Sprouts?